Thanks and quite the same to you! Happy new year to one and all!!! have a good one!!! Happy New Year! 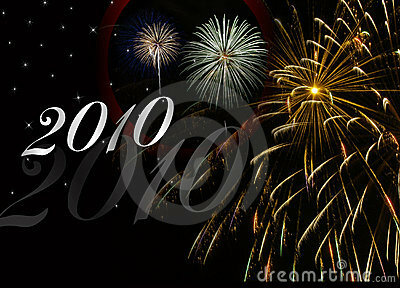 Let's make 2010 our best ever.